Learn how Coast Guard Navigational Rules work and apply to recreational boaters — and also gain a firm understanding of the international and inland navigation rules that govern how boats identify and interact — by taking Boaters University&apos;s Fundamentals Of Seamanship course. Sign up today and use the coupon code: SOUNDINGS for 15 percent off. In days of yore, navigators expended great energy and effort attempting to establish their position. When they finally did, it was often with great doubt. Whether by bearings converted from compass to true, or by celestial methods, navigating was extremely time consuming and highly dependent upon good visibility. Such techniques were prone to human error. Even when sailors executed them perfectly, they knew only where they had been, never where they actually were. An exception was the positional information obtained by soundings. Depth information is in real time and does not rely upon visibility. Monitoring depth goes far beyond determining whether there is risk of grounding. The depth sounder is like a blind storyteller reciting the narrative of the seafloor. Comparing that tale to the one written into your chart can provide a basis for assessing whether you are where you believe you are. 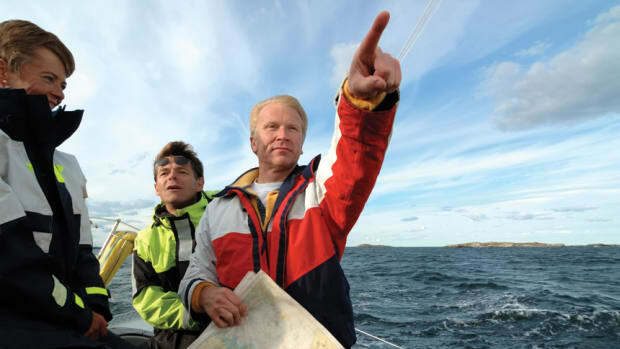 When you come out of Spain and are at Cape Finisterre, set your course northeast. When you reckon you are two thirds of the way across … go north by east till you come into soundings. If you then find 100 fathoms deep or 90, then ye shall go north until ye sound again in 72 fathoms in fair grey sand. That is the ridge that lieth between Cape Clear (Ireland) and Scilly. Then go north till ye come into a sounding of ooze and set your course east northeast. The real-time positional information available from a chart plotter has made knowing where you are a piece of cake, but modern navigating still involves paying attention. The job of a navigator is not so much to determine where he is, but rather to verify and corroborate easy information from various sources and then see how it stacks up against a primary source, which is probably a plotter. I call this cross referencing. The full arsenal of traditional and electronic navigation methods are at play when cross referencing, and that arsenal includes depth. 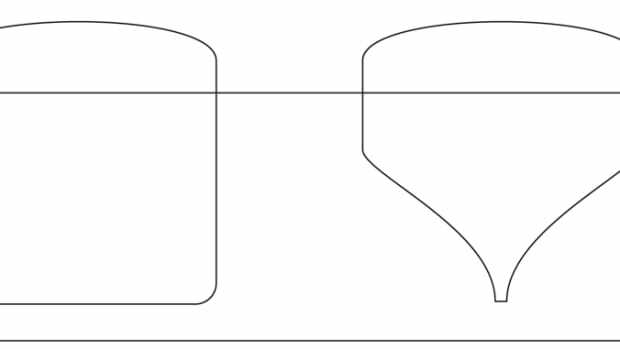 In the lexicon of voyage planning, a depth verification point is a place with a distinctive, identifiable depth feature. It could be a place that is markedly deeper or shallower than surrounding waters, or a narrow and relatively uniform depth contour that can be followed like a path. The idea is to use these features to help verify your position. If you see what you expect to see, where you expect to see it, then all is well and you have done a good job of cross referencing. If you do not see the depth you expect, then some piece of the puzzle does not fit and you should probably slow down and ask why. 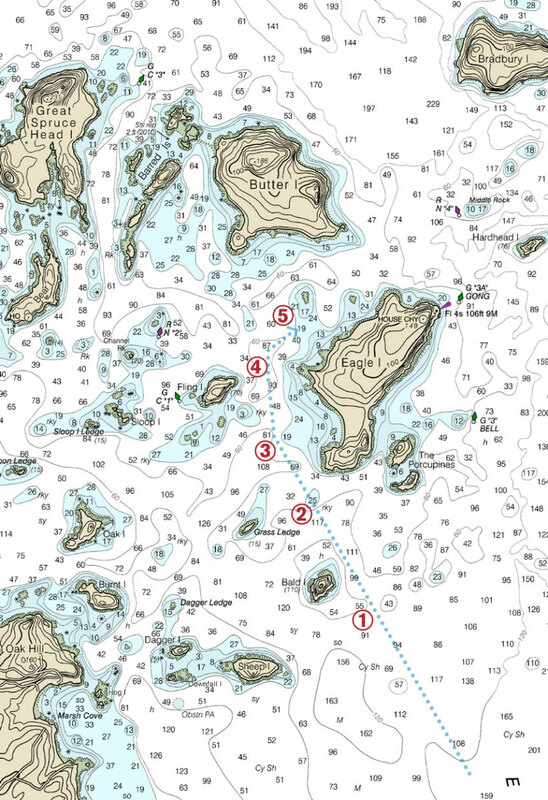 Picture yourself in the chart shown here, northbound in Maine’s Penobscot Bay. You have been in deep water for some time, carrying a 100 feet under the keel, give or take a few. As you approach Bald Island, you check the sounder. If it remains around 100 feet, you are on your track line. If it jumps to 50-something, you may be to port of track. If it jumps to 40-something, you could be to starboard of track. No danger, but it’s useful information to correlate with the chart plotter. As Grass Ledge draws abeam to port, the sounder abruptly goes from more than 100 feet to 30-something or less (note the 25-foot spot). This is the ridge that “lieth” between Grass Ledge and Eagle Island. Continuing north, the chart shows 81 feet to port and 19 feet to starboard just a short distance apart. This is a classic depth verification point. If soundings change little as you transit this spot, you are on track. But if they change radically (much deeper to port, much shallower to starboard), you’ll know why because you studied the chart and picked up on this feature. As you draw abeam of Fling Island — a popular stop — depths of 50 or so feet suddenly plunge to nearly 100 feet. You were expecting this because you planned the route with that in mind. Looking to anchor in 20 feet or so, you turn northeast. 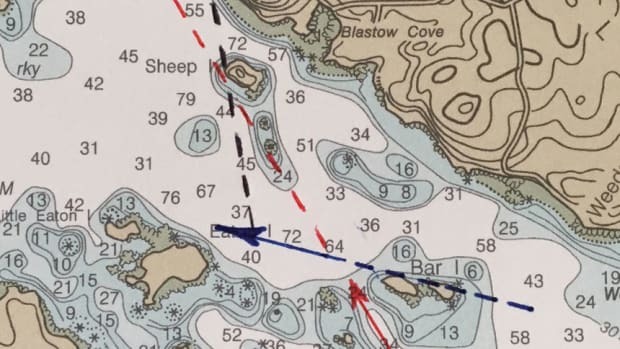 When the depth halves from 40-something to the low 20s — the chart shows a 19-foot spot — you have reached the bar extending from the west side of Eagle Island. You can now nose in toward Eagle Island and drop the hook. If the depth drops off to 50-something feet, you’ve overshot the bar. Wherever you end up, put out enough scope to account for high tide, and leave enough water under the keel to account for low tide. In a region that has a measurable and consistent tidal range, charted soundings will agree with observed soundings only around the time of low tide. The rest of the time, you’ll have to do some quick math to reconcile charted soundings with the state of the tide. If the tidal range is significant, consult the tide tables because the lunar phase can make a big difference as to how high and how low the tides swing. Like all tools, depth data has limitations. Sometimes we might transit an area where the depth is more or less uniform, with no distinctive features. Or the depth might trend so gradually that it makes for a poor “story.” Some have claimed that depth can be viewed as a vertical line of position. Except in very specific instances, this is probably overstating things. Used in conjunction with other tools, including your eyes, monitoring depth has value beyond determining whether you are standing into danger. When visual references are reduced by darkness or fog, depth plays an even more important role in cross referencing. For me, the words damage control conjure claustrophobic scenes from the 1981 German U-boat film Das Boot. In 2009, Harvard Medical School professor Atul Gawande published The Checklist Manifesto: How to Get Things Right. 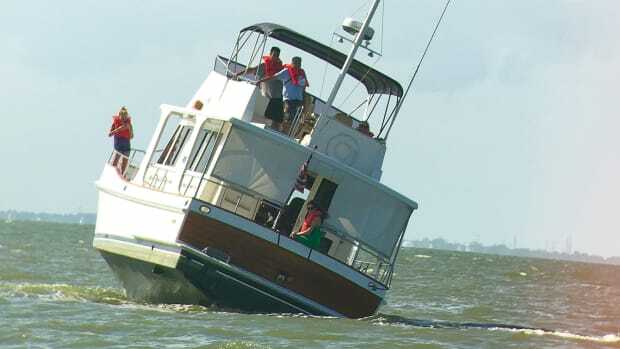 On Chesapeake Bay, they say that if you haven’t been aground, you haven’t left the dock. 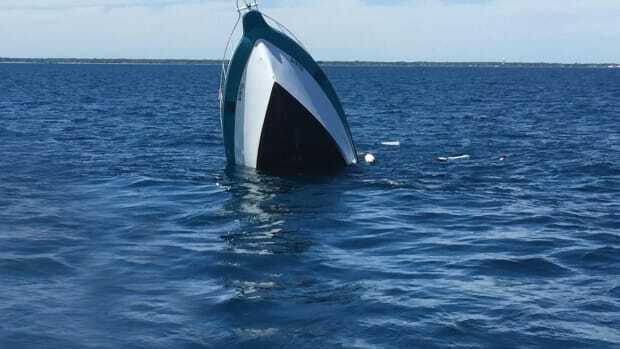 In Maine, a sailor might boast, “I know every rock on this coast … because I’ve hit most of them.” Wherever you go, a droll maxim makes clear that if you spend enough time on the water, sooner or later you run aground. 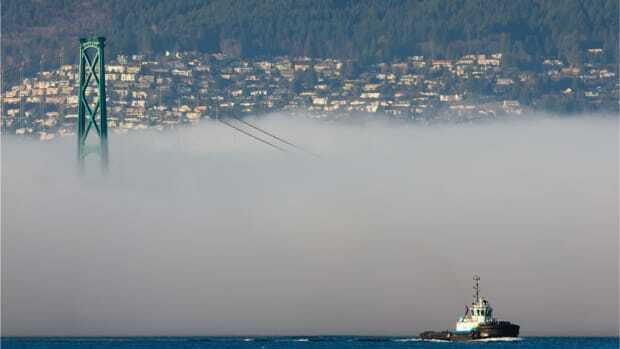 March 2006, British Columbia: The ferry Queen of the North was making a routine transit. Among the tricks and techniques in the navigation toolbox, few are as foolproof as the natural range. Anchoring safely involves more than the brand and type of hook you use. Capt. 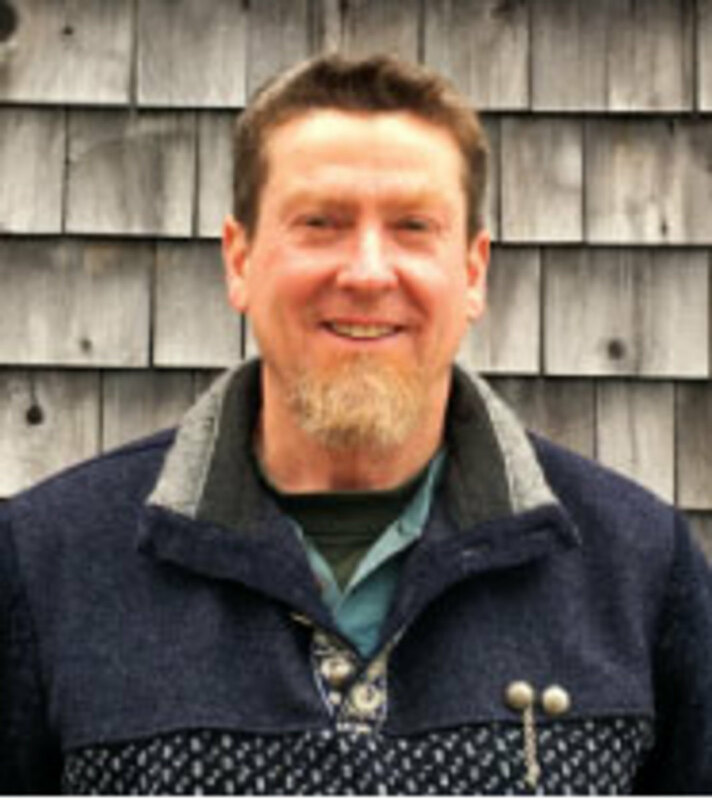 Dan Parrot shares the essentials for ensuring an uneventful night at anchor. 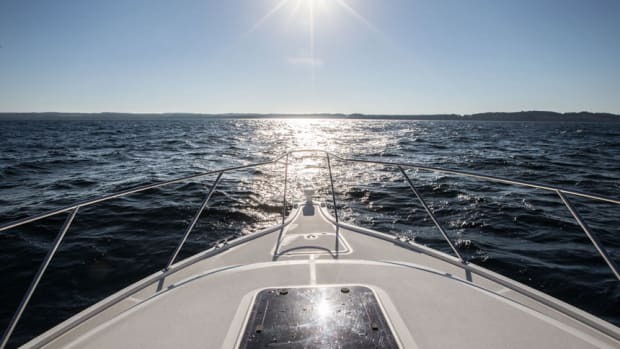 Good communication is important in all walks of life, but it’s particularly important on recreational boats, where the safety of passengers will depend on it.